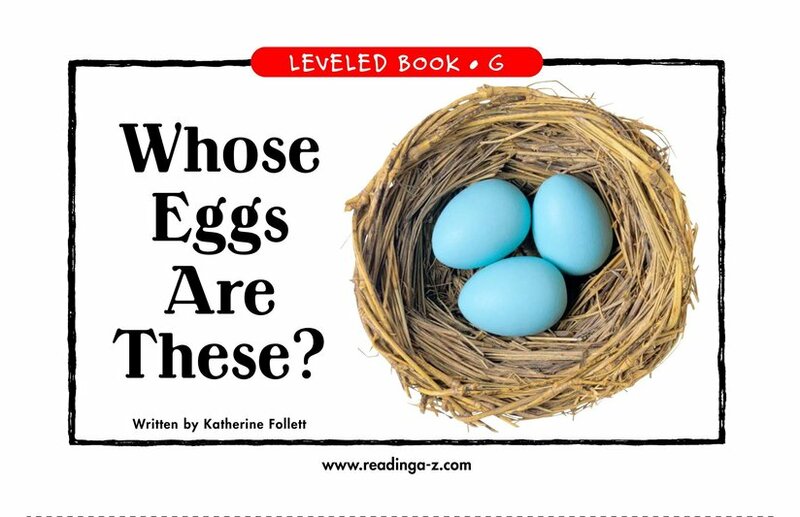 > Books > Leveled Books > Level G > Whose Eggs Are These? 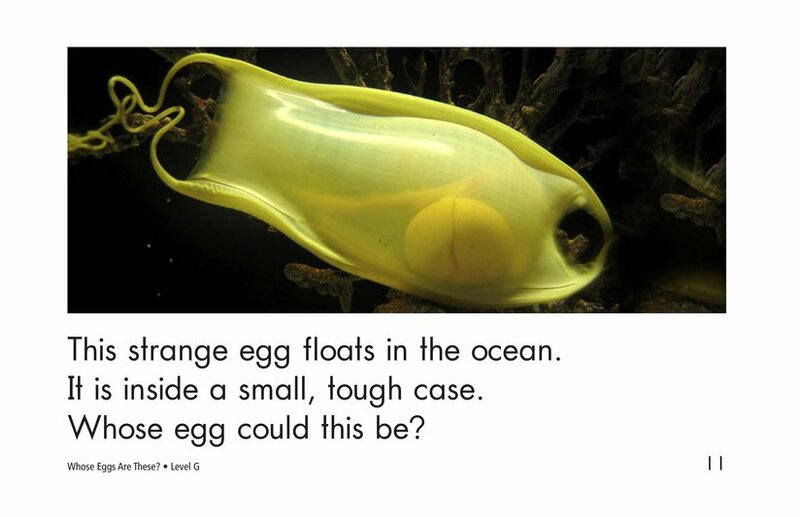 ¿De quién son estos huevos? 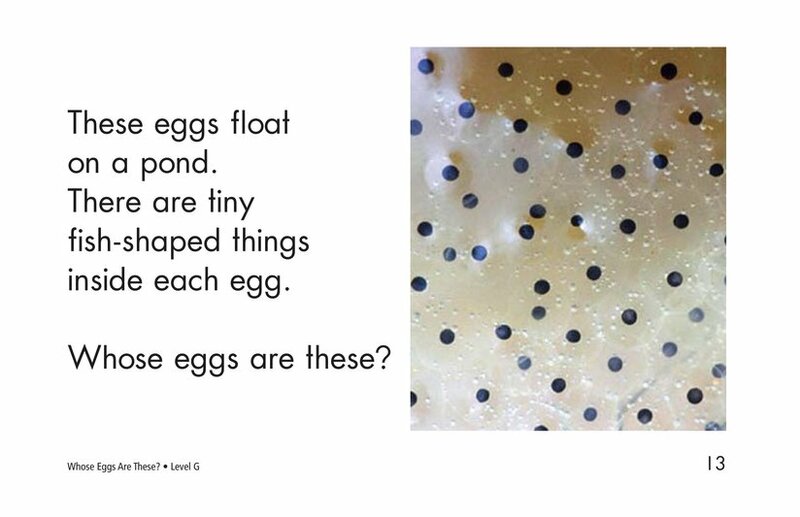 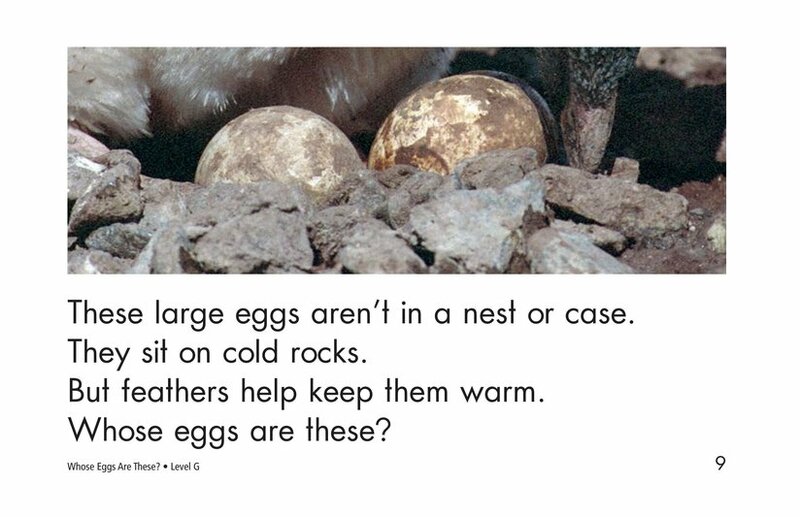 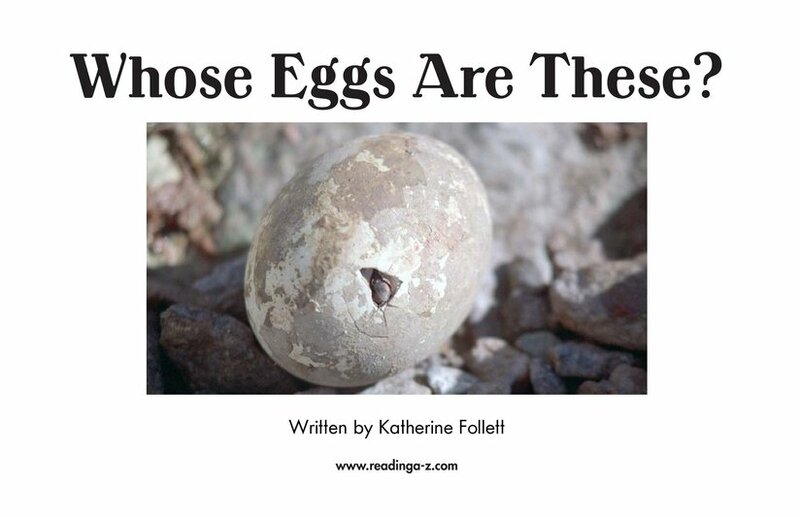 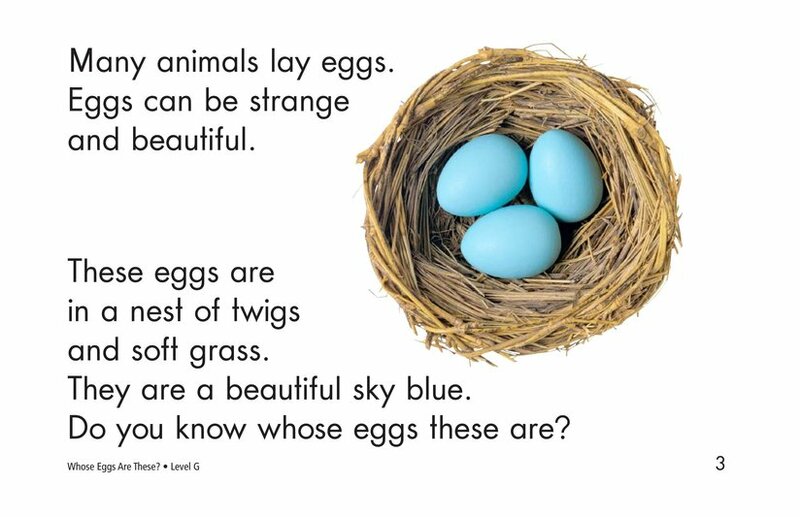 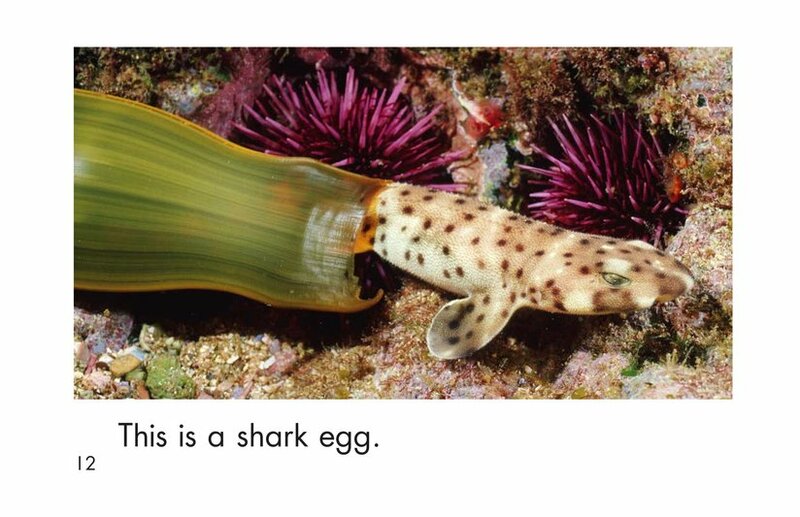 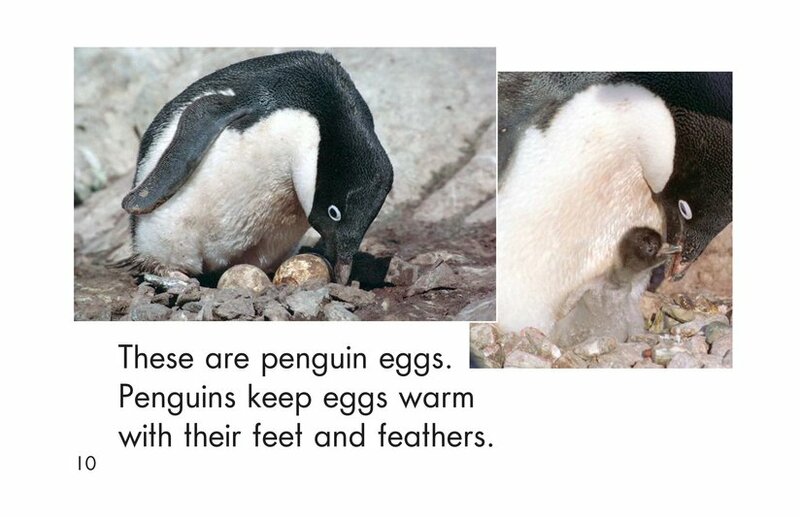 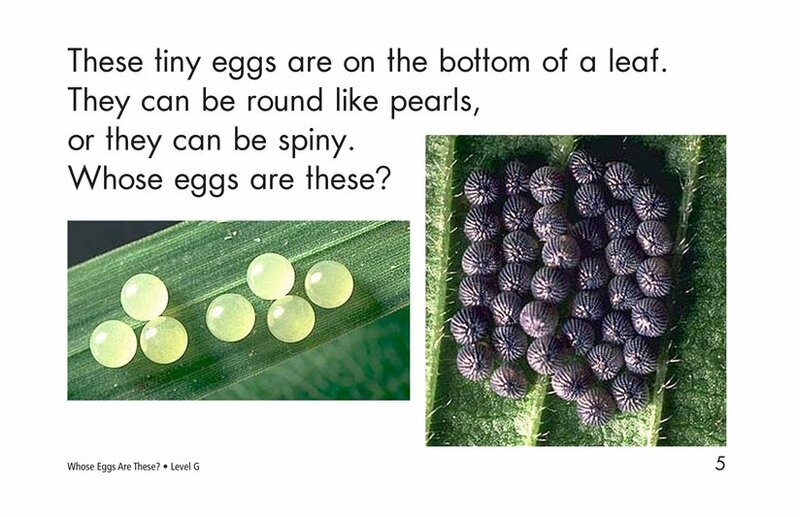 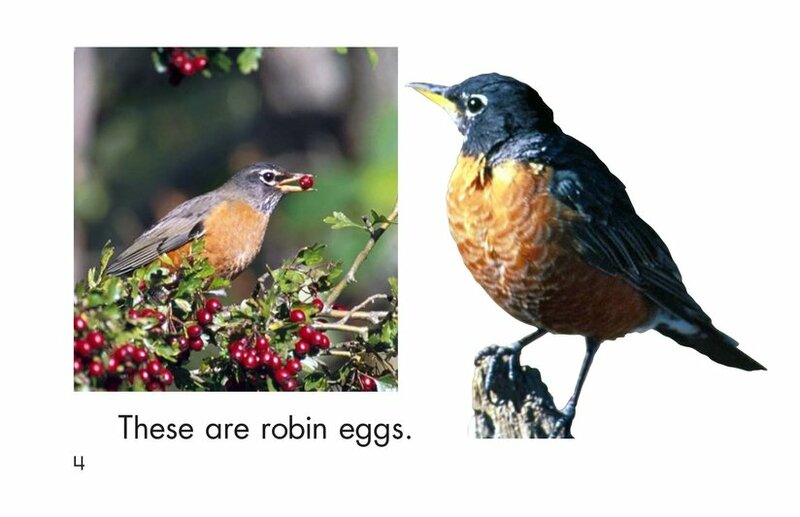 While reading descriptions of different eggs, students are encouraged to guess the types of eggs in Whose Eggs Are These? 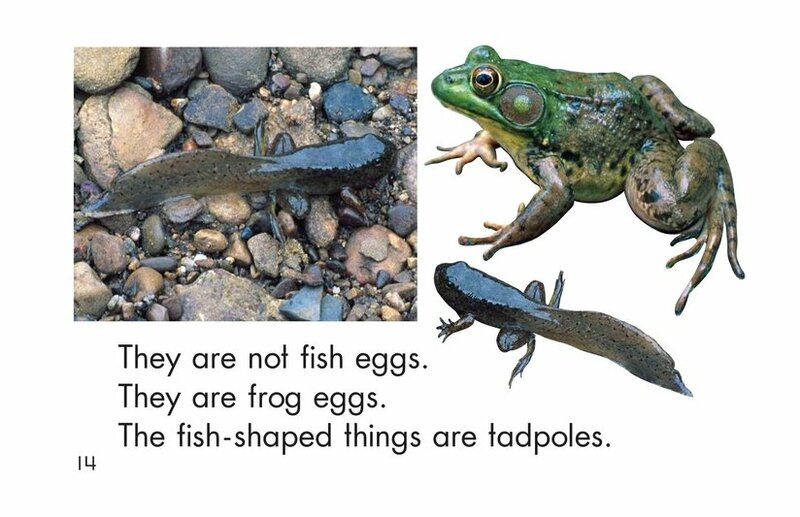 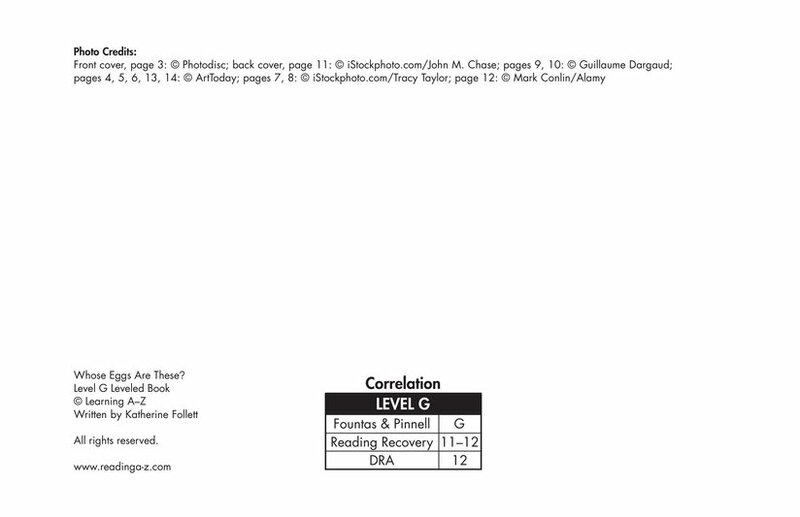 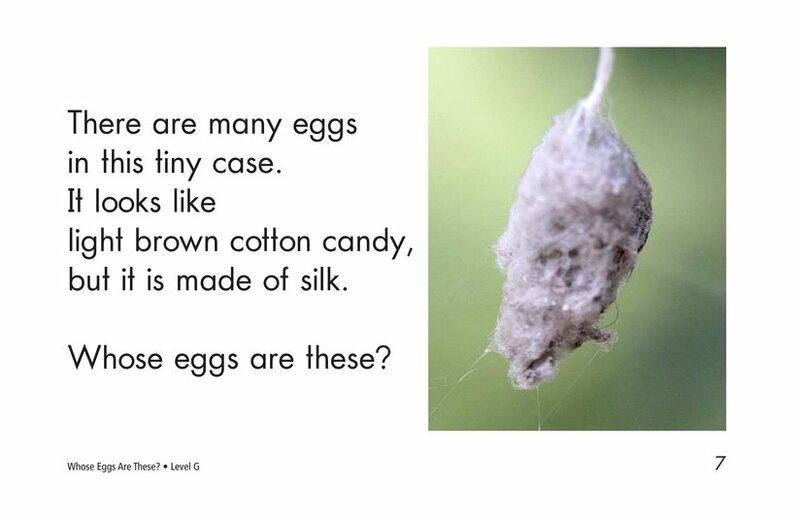 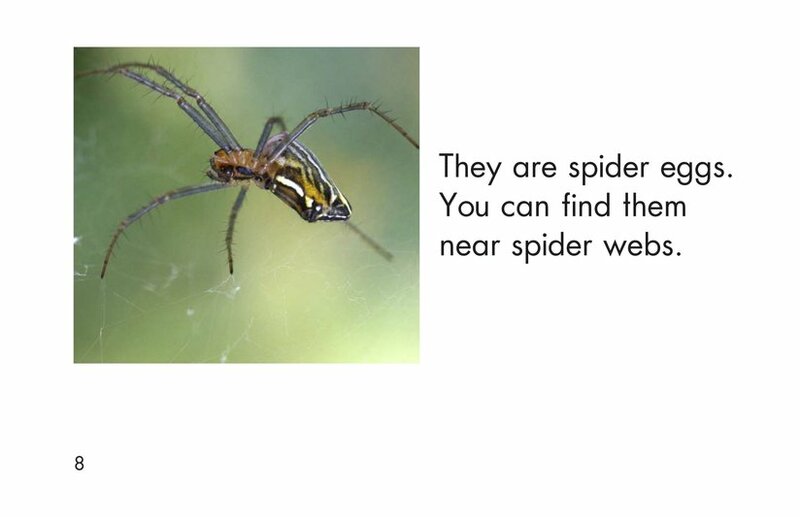 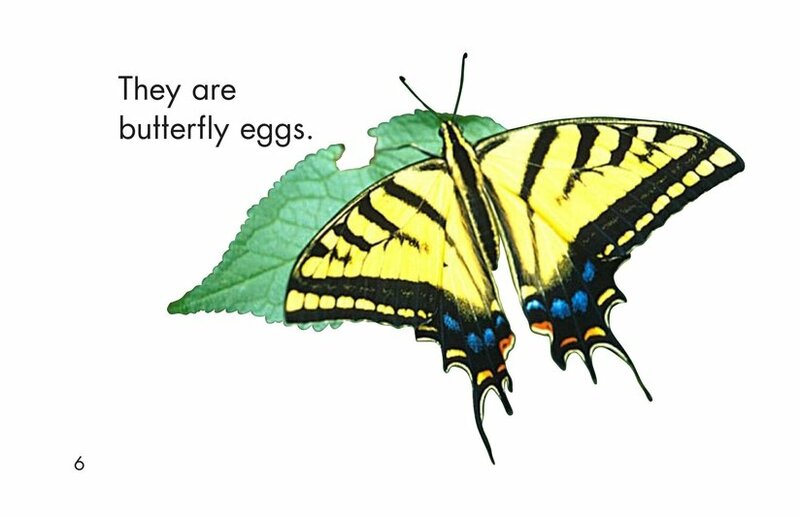 After reading each description, students can find the answer on the following page.